Family, friends mark Josue Flores' birthday, Elissa Rivas reports. 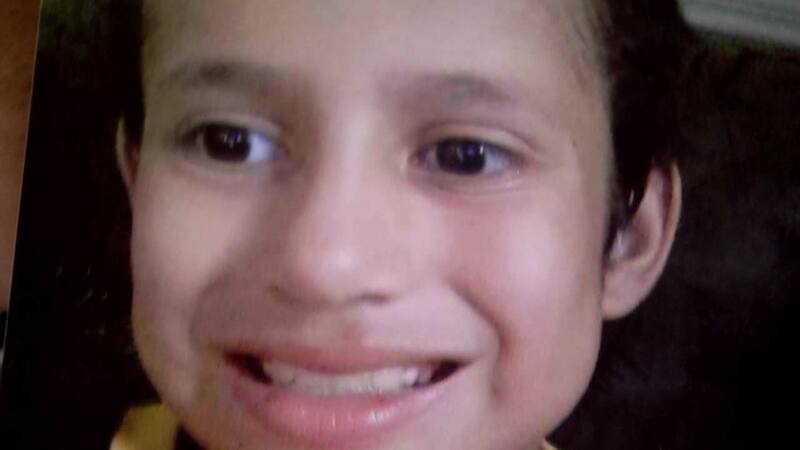 HOUSTON -- Stabbing victim Josue Flores would have turned 12 years old Wednesday. His family and loved ones held a graveside vigil to honor his memory. 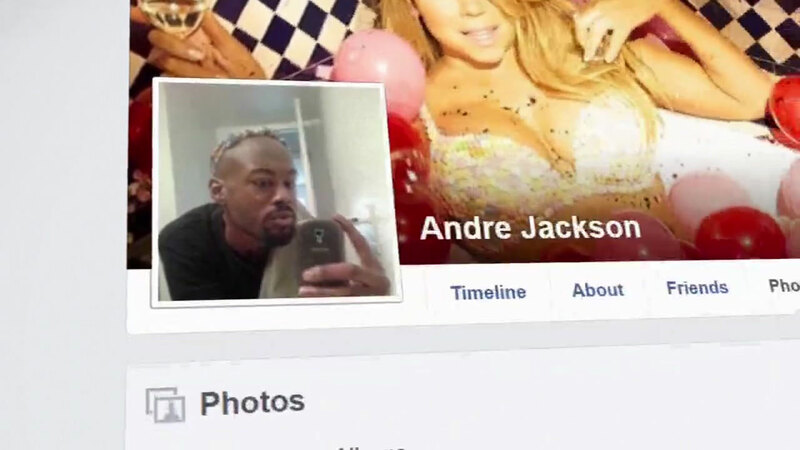 Andre Jackson, the man accused of killing 11-year-old Josue Flores, attended high school in Port Arthur, which is around an hour and a half from Houston. Andre Timothy Jackson, Jr., 27, is charged in his murder. Investigators say he's the man seen in video running near the scene where Flores was fatally stabbed. Prosecutors say Jackson admitted he was in the video released from near the scene of the murder. The unprovoked attack has shocked friends, family and neighbors. 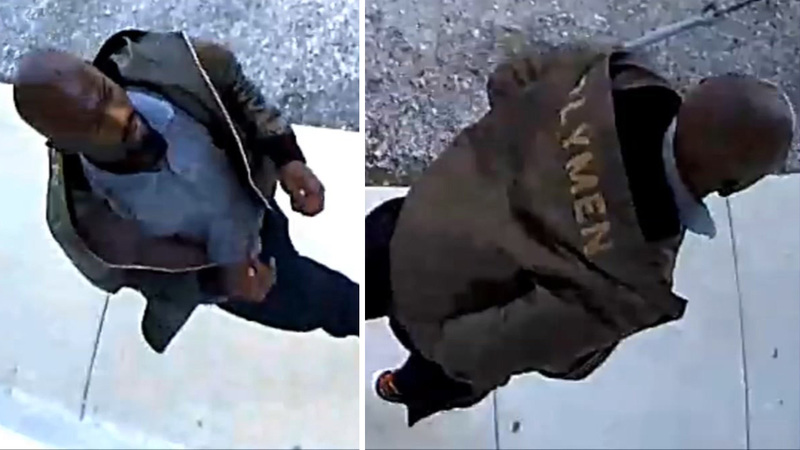 Houston police have released a new image of a person of interest in 11-year-old Josue Flores' murder. Investigators say Flores was stabbed 20 times.